Get ready for the Chinese stock invasion. Weibo, dubbed the Twitter of China, will begin trading Thursday under the ticker symbol WB (WB). The goal is to raise about $400 million, but the company price its IPO at $17, the lower end of its $17 to $19 range. While Weibo was always expected to garner a lot of attention, it is being closely watched as a warm up act for Alibaba's IPO later this year. Alibaba is a Chinese version of Amazon and eBay combined and is likely to be on par with Facebook's massive public debut. The company's revenues were up an astounding 66% in the fourth quarter alone. What makes these Chinese companies so hot is their scale. Weibo claims to have 130 million active users, although one academic study suggests that most of the site's content is generated by a small minority of users. 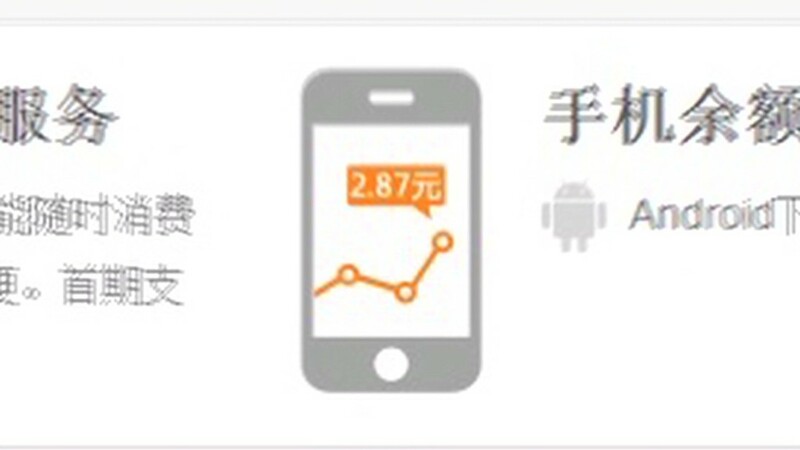 As a prelude to its IPO tomorrow, Weibo just released its latest results. They weren't exactly blistering. It lost nearly $48 million in the first quarter, about double what it lost in the same period last year. 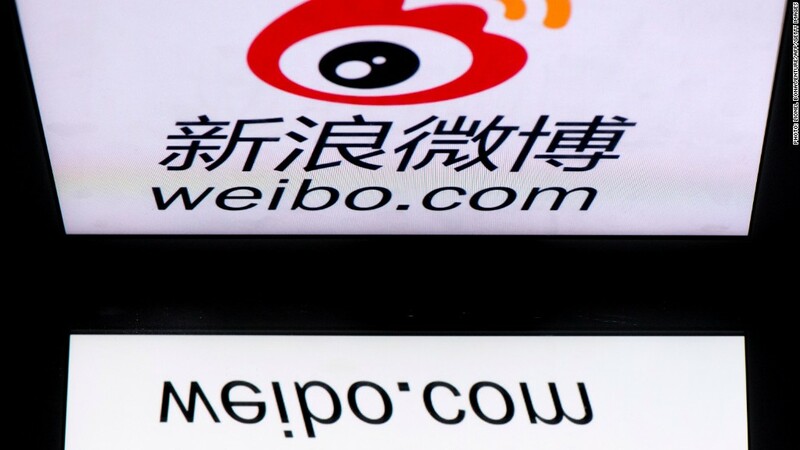 Weibo generated $183 million in revenue in 2013, but there's concern it's past its peak. In a sign of flagging enthusiasm, reports indicated late Wednesday that Weibo had priced its IPO at $17, the low end of its range. There are other caution flags here too. Morningstar analyst Yue Yao points to an ominous sign for Weibo: Chinese Internet users are rapidly switching to mobile devices and away from desktops. When it comes to phones, competitor WeChat seems to be eating Weibo's lunch. "We have continuously witnessed the usage of Sina Weibo on mobile devices being constrained by Tencent's WeChat," Yao says. There's also concern about a cooling of investor interest in IPOs. Leju Holdings, an online real estate information and services platform, will also attempt to price its IPO tonight. But it had to cut the size of its offering by 44% to $110 million. All of this sets the stage for Alibaba. Yahoo, which owns a 24% stake in Alibaba, reported earnings last night and said that Alibaba's earnings more than doubled in the fourth quarter, yet another sign of the site's popularity and continued growth. Alibaba could file the initial paperwork for a U.S. IPO as early as Monday. The actual stock debut is likely to come several weeks later. 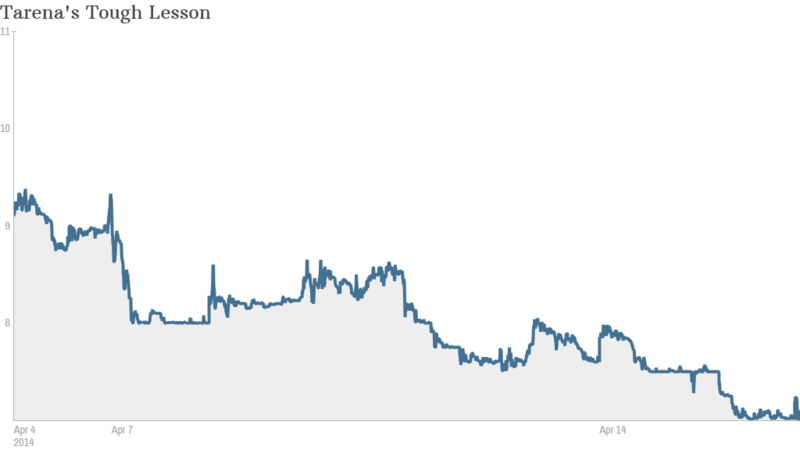 Tarena, a Chinese education company, went public on April 4 and priced at $9 a share. It's now trading around $7. iKang, a Chinese medical clinic operator, went public on April 10. It was priced at $14 a share and now trades around $13.50. The number of Chinese companies listing in the U.S. peaked in 2010 at 39. By 2011 it was down to 15. By 2012 it was two. Despite the caution signs, there are plenty more Chinese IPOs scheduled for this year. JD.com is China's second largest e-commerce company, with 36 million active customers. Tencent, owner of WeChat, says it is buying a 15% stake in JD.com as it gears up to battle Alibaba. Jumei is a Chinese cosmetics retailer based in Beijing which sells well known international makeup brands. Chukong is China's top mobile gaming company. It's only two years old but has a popular game called Fishing Joy which the company says has 200 million users. Alibaba founder Jack Ma will no doubt be watching the trials and tribulations of other Chinese IPOs this year.